Making time in our hectic schedules to get to the gym can be a challenge. But by creating your own home gym, you’ll never have to feel guilty for missing a training session again. Squeezing gym equipment into your home can leave you short on space. So why not convert your loft into a designated gym space? Here at Pinnacle Loft Conversions, we are Preston’s leading loft specialists. As a result, we have produced this guide to loft conversion gym ideas. Space- not only does gym equipment take up a lot of room, you’ll also need to consider the head height of your loft too. But don’t worry, if you only have a small loft space, you could use a different range of equipment. For example, an exercise bike can be much less cumbersome than a cross-trainer, and a full rack of kettle-bells will take up less space than a bench press rack. 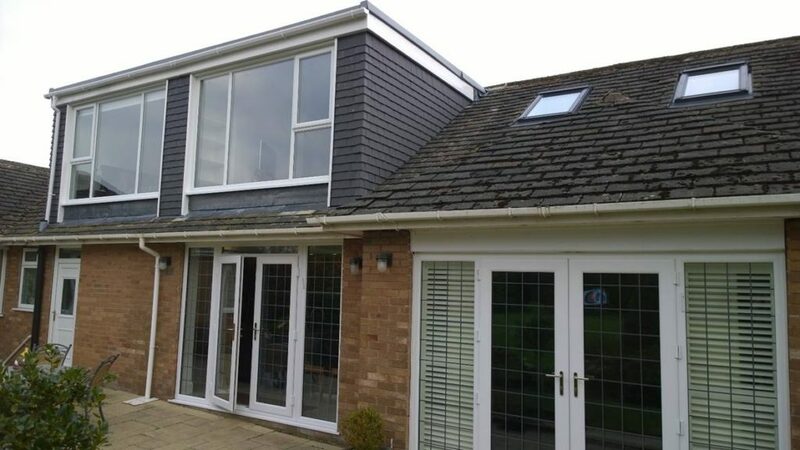 If you are committed to a full scale home gym, why not consider a dormer loft conversion? This involves building out from the home, and increasing the head height significantly. Ventilation- all gyms need to be well ventilated. Especially your home gym. So if you have a home gym in mind for your loft, talk to your installation team first. Adding more ventilation bricks, and window options, could be a great idea. Sound system- working out to music is a great way to focus the mind while burning those calories. Why not install a high quality sound system in your loft conversion gym? This can really help get the blood pumping. For more information or advice, get in touch with the professionals today, here at Pinnacle Loft Conversions.